Efficient International road freight services and logistics management. Our road freight services extend far beyond Iran’s national borders. While our early days began with transport and logistics in Iran, our clients needed the coordination of hauliers to fulfil orders throughout the Middle East. Many import and export companies require a multimodal road, air or sea freight shipment, for which Tehran Nasim has the logistics industry networks to facilitate smooth transportation whether road haulage or alternative transportation to your destination. Competitive road freight rates are available to our clients due to our economies of scale which we pass onto our customers. Tehran Nasim’s own fleet of quality trucks and trailers, combined our network of over 2,000 owner-operator road freight companies and independent hauliers enable us to operate an efficient, consistent logistics management. Each of our carriers go through a screening process to confirm compliance in domestic and international obligations, liability insurance cover and weight limitations. Part of any road freight service caters to international freight forwarding services too, for rail, sea and air import and export. 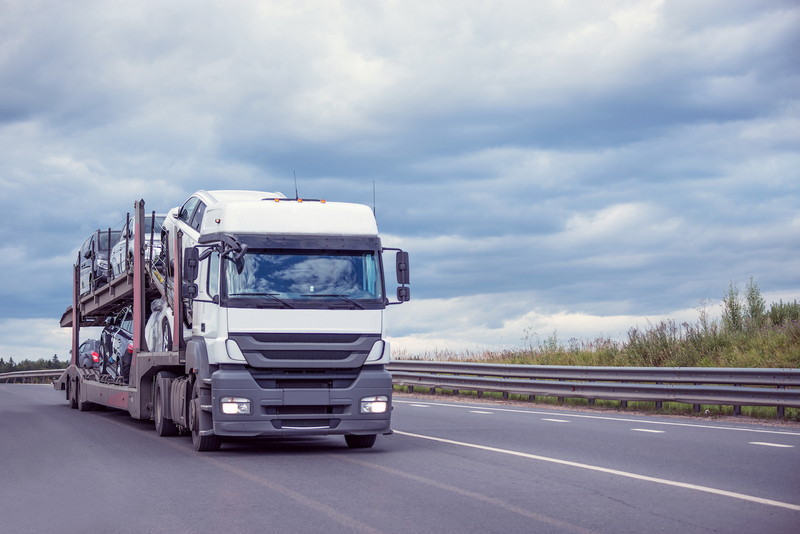 Our comprehensive logistics and transport management service only requires any of the CMR, FBL or TIR documents to ensure that the entire routing complies with all destinations and origins obligations. 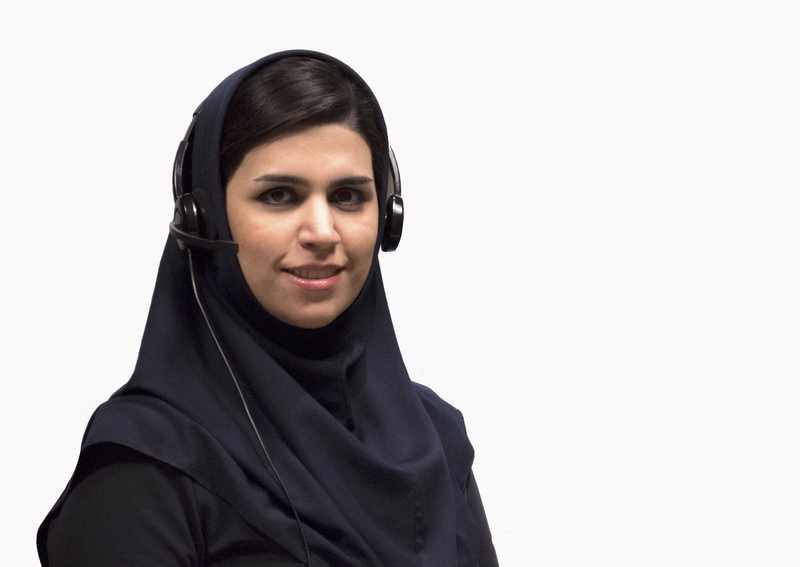 Collecting shipments for export, safe warehouse facilities and export customs clearance in Iran have been routine for Tehran Nasim for over a decade. Import shipments enjoy equal attention to detail and all customs clearance in Iran is efficient and fully compliant. Bandar Abbas, Imam Khomeini, Bushehr, Qeshm, Chabahar, Mahshahr, Khorramshahr, Anzali, Amir Abad, Fereidoon Kenar, Astara, Noshahr, Khosravi, Mirjaveh, Sarv, Bazargan, Dogharoun, Sarakhs, Lotfabad, Bajgiran, Incheborun, Astara, Bile Savar, Nordooz, Milak, Mehran. Our success in Europe is enhanced by our ongoing service networks with such countries as Germany, Italy, Poland, Romania, France, Spain and other EU members. Afghanistan, Turkmenistan, Azerbaijan, Turkey, Iraq and CIS nations including: Tajikistan, Russia, Uzbekistan and Kazakhstan. Iranian imports and shipments originating in each of the above countries can also be arranged through Tehran Nasim. Please get in touch with your road freight enquiries, or for a free quote.